Reduce your risk of developing Type 2 diabetes - According to a study that was carried out by The American Chemical Society, coffee can lower the risk of Type 2 diabetes. The researchers of the study found that those who drink at least four cups of coffee each day lower their chances of developing Type 2 diabetes by 50 percent. It can help tired moms get through the day - We all know that coffee offers an exceptional energy boost, and this is especially beneficial for busy moms that don’t get a lot of sleep. 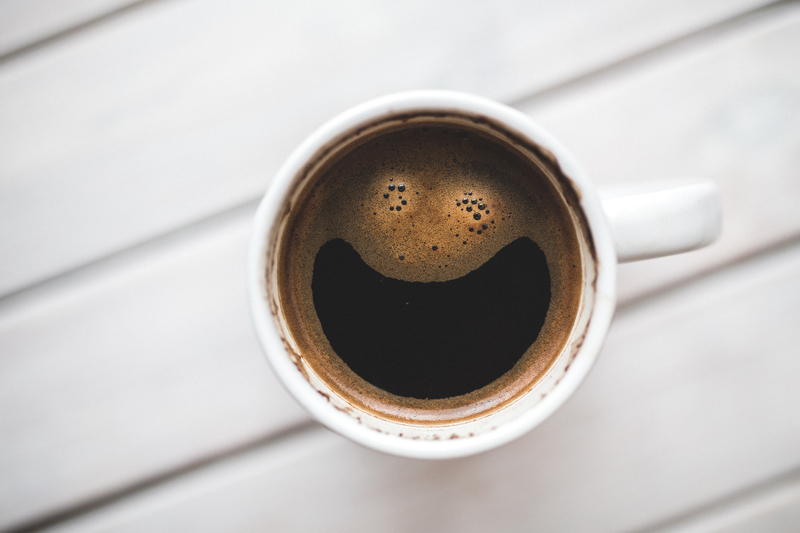 It doesn’t take long to make a quick cup of coffee, and you can enjoy it while on the go, ensuring you have the energy levels you need to get through the day. Here are some more tips on getting your bounce back if you are feeling exhausted. Coffee can stop you from feeling depressed - Coffee aids in the production of neurotransmitters such as noradrenaline, dopamine, and serotonin. It is for this reason that coffee has been linked to lower levels of suicide. This was proven in a study that was conducted by Harvard School of Public Health. They found that drinking between two and four cups of coffee each day can reduce the suicide risk in both women and men by about 50 percent. Caffeine can lower the risk of Parkinson’s - There is no known cure for Parkinson’s, which is the second most common neurodegenerative disease. However, studies have revealed that coffee drinks have a much lower risk of developing it. Your coffee machine can enhance your kitchen - If you are someone who takes pride in their kitchen, adding a coffee machine is a must. A stylish, barista machine will add function and beauty to the room. Plus, you are bound to enjoy your coffee much more when it tastes like it has come from your favorite coffee shop. It’s wise to search for the best Burr grinder if you want a good cup of coffee that will also look good in your kitchen. There are essential nutrients in coffee - Coffee is much, much more than black water. There are a number of essential nutrients in coffee beans, and yes, they do make it to the final drink. This includes Magnesium, Niacin (Vitamin B3), Potassium, Manganese, Pantothenic Acid (Vitamin B5), and Riboflavin (Vitamin B2). Caffeine can improve physical performance significantly - Finally, you can get much more from your workout sessions by drinking coffee roughly half an hour before you head to the gym. Caffeine can release fatty acids from fat tissues and boost adrenaline levels, which leads to considerable physical performance improvements.